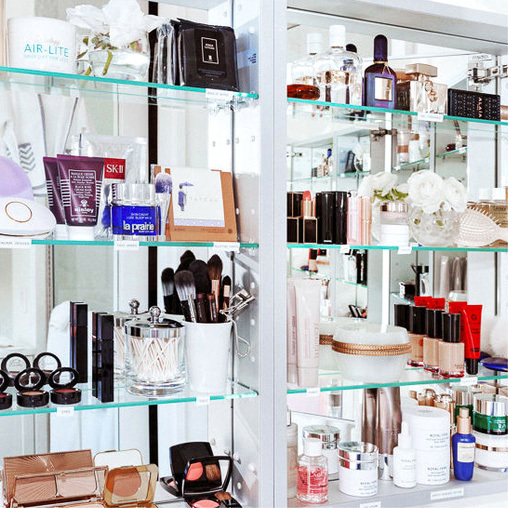 Welcome to Our Favorite Products, a monthly feature in which ITG's editors discuss our favorite products. They're the best things we've tried all month long, reviewed, photographed, and anthropomorphized before we have the opportunity to get sick of them and move on to something new. November got cold; Winter is coming. We're just preparing to survive, and these are the things that are working in our favor. Read on. 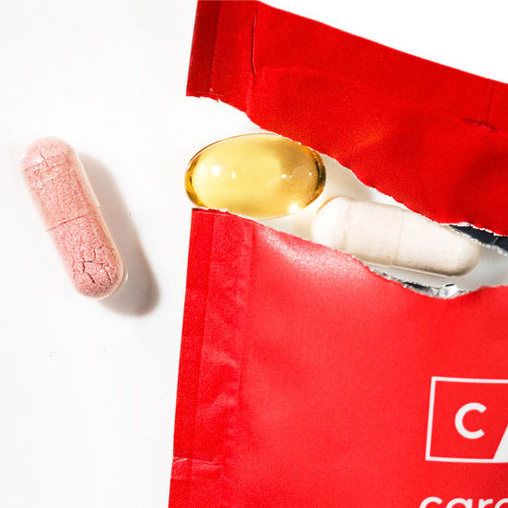 Want to know more about beauty supplements that work? This way, please.